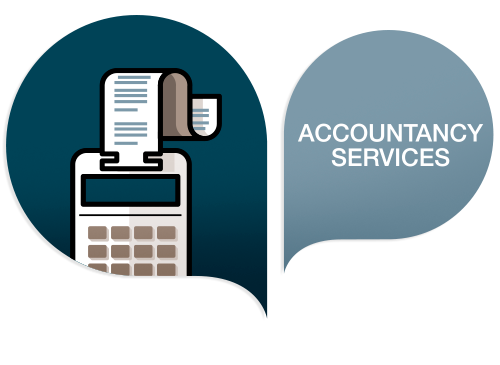 We offer a specialized accountancy service wich allows the company to outsource its accountancy processes as well as providing support and consulting to the company´s accountants. Accountancy manufacturing by our experts or supervision and closure of the accountancy built by the company´s professionals. Manufacturing and legallisation of the company´s account books in the Mercantile Registry. Balance Sheets, Losses and Revenue accounts, Net Patrimony Changes, etc.